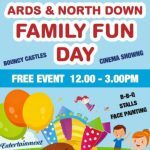 The Ards and North Down Locality Planning Group is a partnership of agencies from the statutory, voluntary and community sectors who come together to provide local solutions to the identified needs of children, young people and their families in the Ards and North Down area. 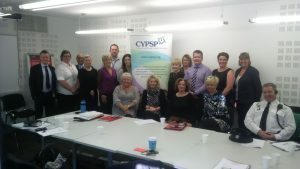 The Children and Young People’s Strategic Partnership (CYPSP) Ards and North Down Locality Planning Group was launched on 25 October 2016 in the Ards Community Network. 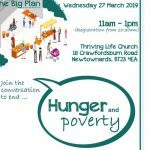 The locality group is made up of a broad range of over 20 community, statutory and voluntary organisations including Healthy Living Centres, Barnardo’s, Ards Community Network, South Eastern Health and Social Care Trust and Police Service Northern Ireland. All locality members are committed to improving outcomes for children and young people through a multi-agency planning approach. 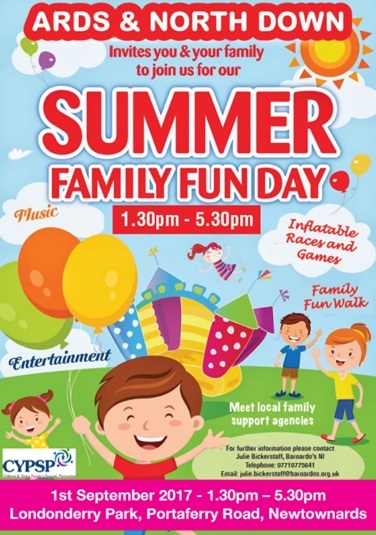 Membership is open to all organisations who provide services in the area and the group is particularly keen to hear from children, young people and families themselves. 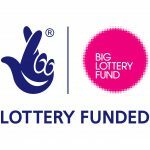 We recognise that by working together we can all achieve better outcomes for our children and young people.